There’s only one way to beat the back-to-school blues – head to Halifax. Nova Scotia’s capital city truly comes to life in autumn with radiant fall colours, can’t-miss festivals, seasonal eats, and mild weather that’s ideal for adventuring outdoors. 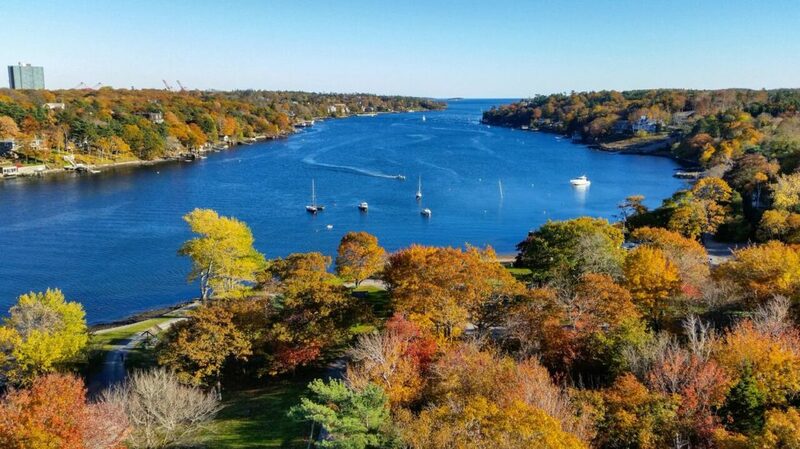 The team at Flight Network presents these five autumn activities are ones you can only do in Halifax during the city’s most colourful season. There’s no better place to sample as many fresh oysters as you care to eat than at the annual Halifax Oyster Festival! The festival is a two-day-long, all-you-can-eat oyster event with shucking competitions, music, craft beer, wine, and more. 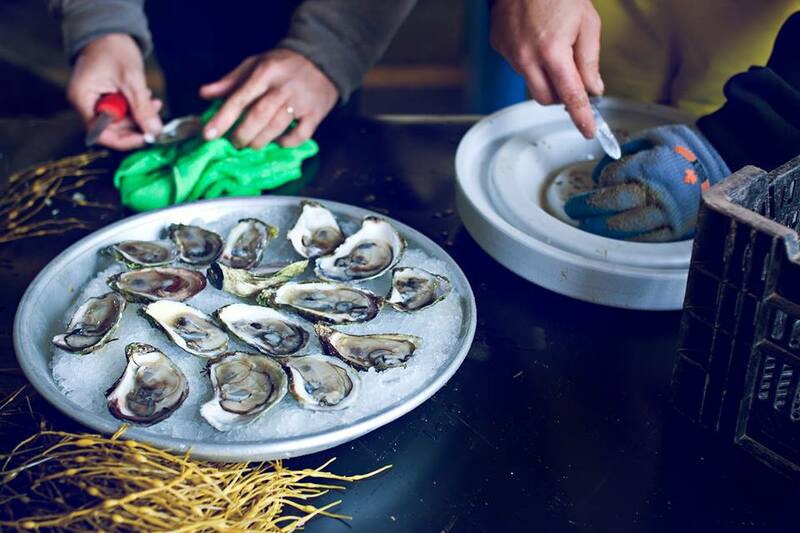 The Nova Scotia oyster is known as one of the best in the world, and you can shuck until your fingers hurt at this annual, rain-or-shine event. Cape Breton’s Cabot Trail is one of the most popular leaf peeping routes in Nova Scotia, but you don’t have to take the nearly 5-hour drive to see the province’s famous fall colors. Halifax’s Frog Pond Trail offers 1.4 kilometres of trees donned with bright red, yellow, orange, and green leaves. The popular hiking trail takes roughly 30 minutes to complete, and you’ll want to bring your camera to capture the colours, rare birds, pristine pond waters, and other picture-perfect sights. The family-friendly trail can be found 2.2 kilometres after the intersection of Purcell’s Cove Road and Herring Cove Road at the Sir Sanford Fleming Park. 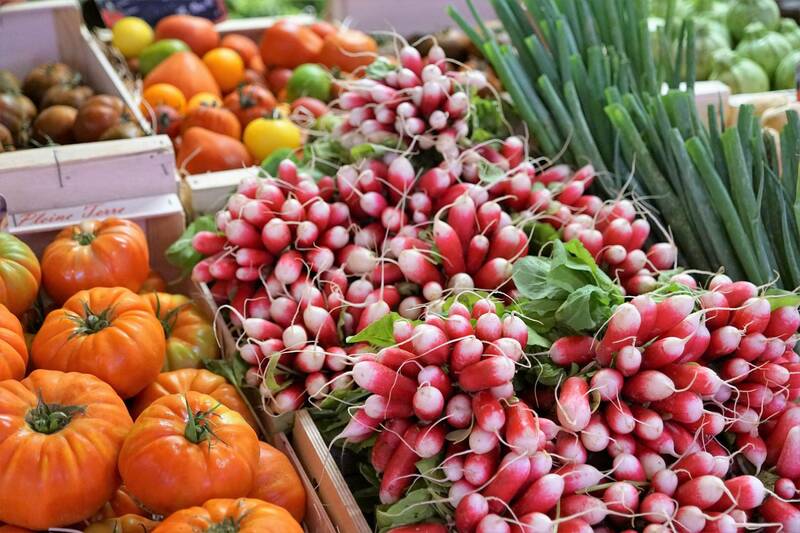 Known as the best place to purchase fresh local fish and fall produce, the Halifax Seaport Farmers’ Market famous farmers’ market is also home to local vendors serving prepared food from around the world, including Turkish, Lebanese, Asian, Italian, and more. Don’t hesitate to start your holiday shopping at the countless craft vendors at “North America’s Oldest Farmers’ Market”, including Gypsy Road Glass, Silver and Stone, Kudos Signs and Gifts, Osha Mae Soap, Naturally Wood, and dozens of others. Visit Halifax during the month of October, and you’ll enjoy an especially spooky treat. The hair-raising Haunted Hollow trail winds through an eerie stretch of woods, loaded with scary noises, strange creatures, and wild animals to get you in the Halloween spirit. Ghosts, ghouls, and demons hide behind trees and gravestones, providing suspense and scares that haunt visitors long after they leave. The hike through the woods costs $12 per person and fall is the only time to take part in the fun. Read more: Top 5 SPOOKY places in Halifax to experience this Halloween! 5 – Get out on the water while it’s still warm! Get out on the water and surf the swells to enjoy the warmest water temperatures of the year! September and October are known as some of the most pleasant months in Halifax. Temperatures linger around 10- to 16-degrees Celsius, making outdoor activities more comfortable than in the heat of summer and chill of winter. This blog was written by the team at Flight Network. Originally published September 2017, updated September 2018.